Thanks to the shape of the boxes you can see titles of discs which are inside. 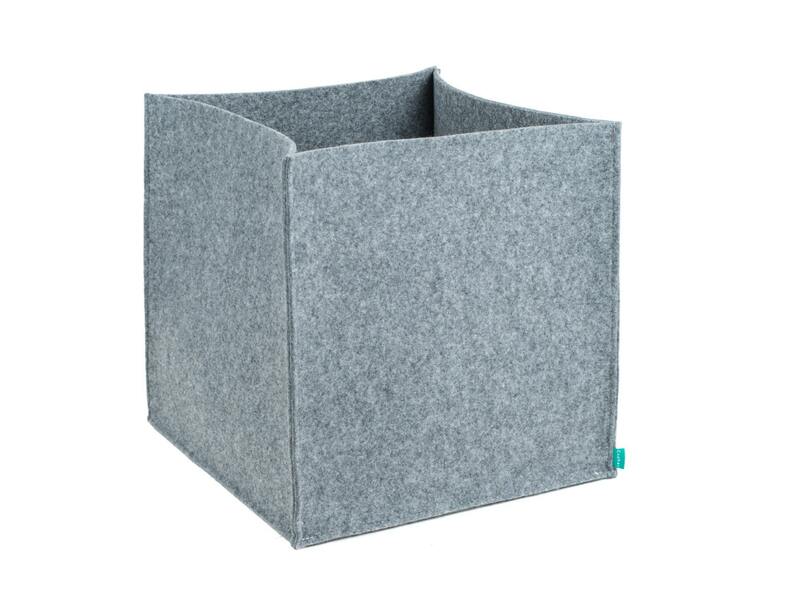 It is also possible to use those boxes as storage boxes in your wardrobe or simply on the shelves. They keep their shape even if they are not full. They are industrial, minimalist but colourful and original. They can work in almost every space - in the child room, in the kitchen, in your wardrobe or in the living room. Boxes may be also the excellent housewarming gift. Package contains one storage box. Size: 33cm x 33cm x 33cm / 13" x 13" x 13"
You can also request custom order by clicking "custom order" button. I can make boxes in different sizes, shapes and colours especially for you.